Learn About Us – Where Shaping Social Media Excellence, Influence and Education One Amazing Pet Parent At A Time is our primary focus. 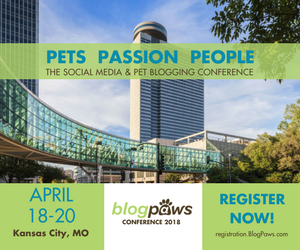 BlogPaws is a Social Media Company focused on teaching pet enthusiasts, pet bloggers and all pet parents how to use social media effectively and responsibly. 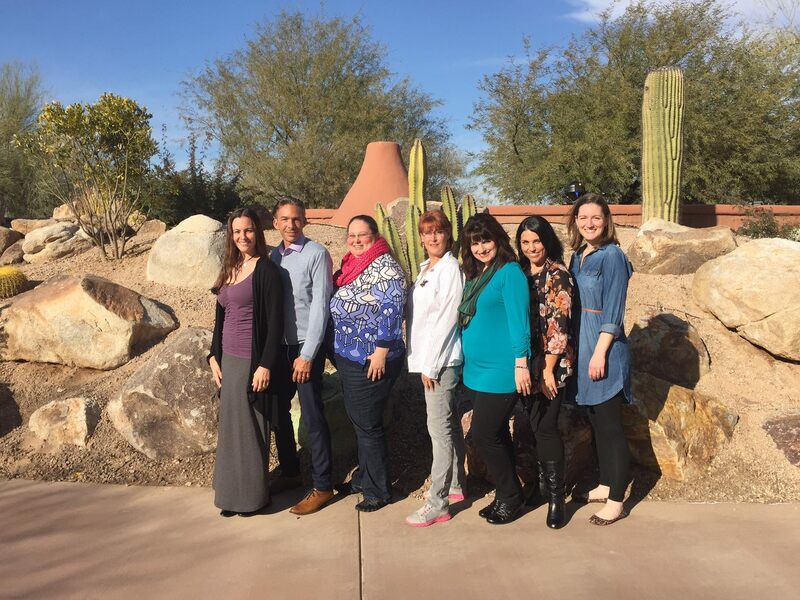 Our dedicated team of professionals works year round to connect our bloggers and micro-bloggers to the brands they buy every day. Following our first amazing conference in 2010, we launched an online community site for pet bloggers, pet enthusiasts, pet people on Twitter and Facebook and brands eager to tap into a vibrant, vocal community of serious writers, bloggers, tweeters. It has since grown to over 3000 registered (approved) members, and continues to attract pet people from all over the world. Founded in 2009 by three dedicated pet lovers and bloggers, BlogPaws grew out of the need for a focus on excellence in social media, and a devotion to helping pets in need. In less than 5 years, we have become the go-to resource for pet bloggers and social media enthusiasts looking to build their online presence to enhance their social networks and support animal shelters and rescues around the world. We continue to focus our attention on providing education, being a trusted resource to pet parents everywhere, and sharing the reality of life with pets. In that reality is the expectation that the brands we buy every day are a big part of our lives, and connecting to the people who are part of those brands, to facilitate conversation and connection, has become a growing part of the BlogPaws purpose. In 2012, we became a proud member of the Pet360 family of sites, dedicated to Pet Parenting. Simplified.